Latest ABS figures on housing finance show that December was the strongest month of 2016 for the number of owner occupier loans. “Netting out refinancing, the number of loans for owner-occupiers hit its highest monthly level for 2016 in December,” HIA Economist Geordan Murray said. 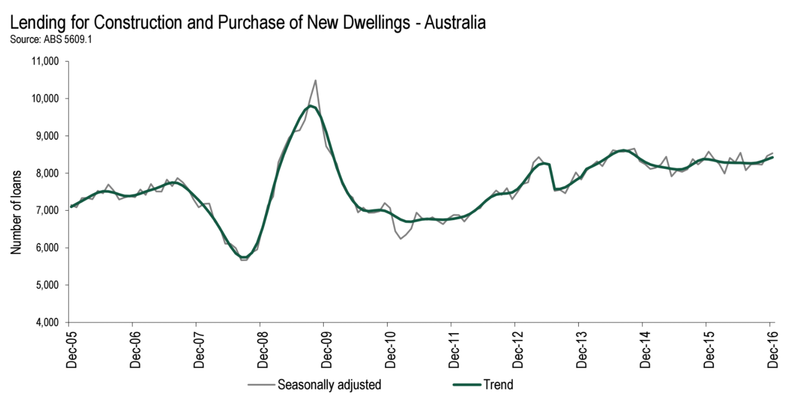 “That’s a very good sign that Australia’s housing market will hold up well in 2017. The number of loans to owner occupiers for the purchase of new and established dwellings rose by a strong 2.4 per cent in December 2016. Deeper investigation of the data showed the number of loans for established dwellings grew by 2.9 per cent, while total lending for new dwellings (construction and new purchase) increased by 0.9 per cent, in seasonally adjusted terms. In December 2016, construction loans to owner occupiers dipped slightly by 0.3 per cent in seasonally adjusted terms, while loans for the purchase of new homes saw growth of 3.2 per cent. 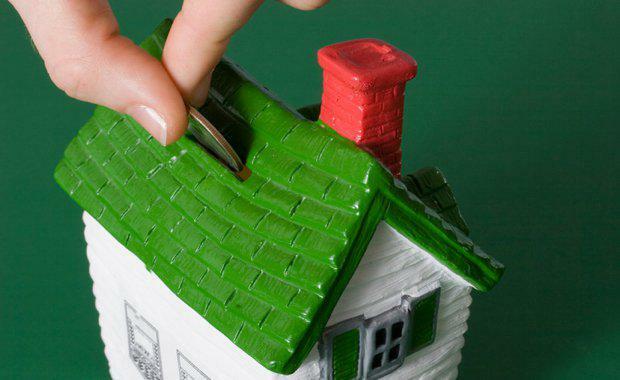 “It appears that borrowers have again taken advantage of the lower interest rate environment as evidenced by December’s positive results for new home finance,” Mr Murray said. In December 2016 the number of loans to owner occupiers constructing or purchasing new homes increased in only two states. Comparing December last year to the same month in 2015, new home lending grew in Queensland (+4.9 per cent), and Victoria (+3.9 per cent). The number of loans to owner occupiers constructing or purchasing new homes declined in Western Australia (-22.4 per cent), South Australia (-14.6 per cent), Tasmania (-11.9 per cent), and New South Wales (-2.9 per cent). The ABS did not report December 2016 figures for the Northern Territory and the Australian Capital Territory.